Lineage OS: Everything you need to know- Release date, News and Update! Lineage OS Gerrit is Up, Access it here! 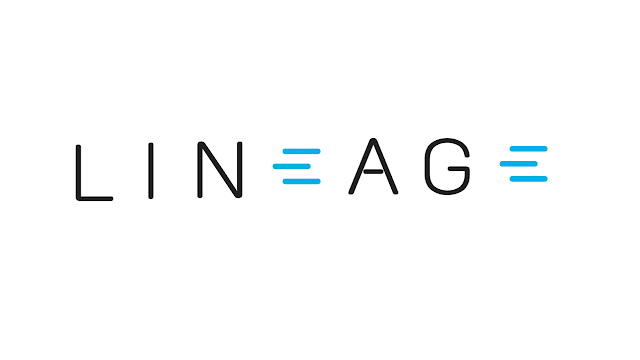 CyanogenMod is dead, but the company will work on a new project named "Lineage" that will be used to define the custom Android releases. 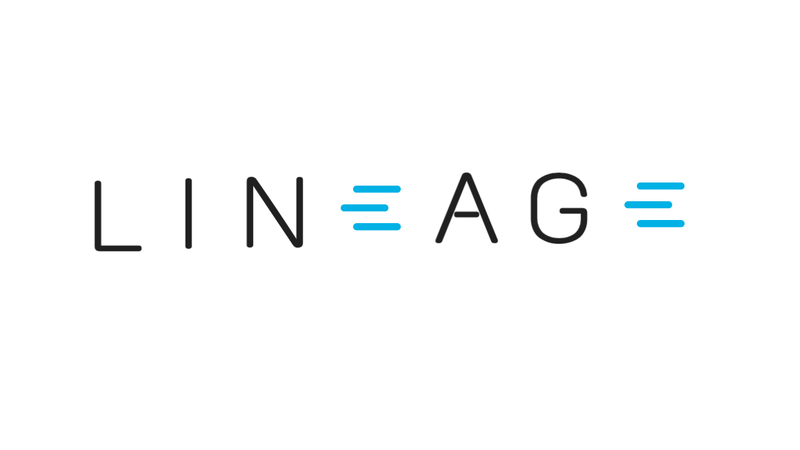 Lineage OS (Another open-source operating system for smartphones and tablet, based on the Android mobile platform) will be a continuation of what CyanogenMod was, However Lineage OS is still in formation phase. The success of this project depend entirely on how much support it receives from the development community. So, we will be getting more information regarding the Lineage OS on Tuesday i.e. on 27th December. We'll continue to post any major Lineage news right here on TechDroider.